I grew up in Fayette County where I attended Berry High School. I now live in Oakman with my wife and two sons. I love attending sporting events, Roll Tide, rock concerts, playing video games, and most importantly spending time with my family. I have worked at Acceptance since July of 2016. I enjoy helping people and advising them on everything that is insurance. 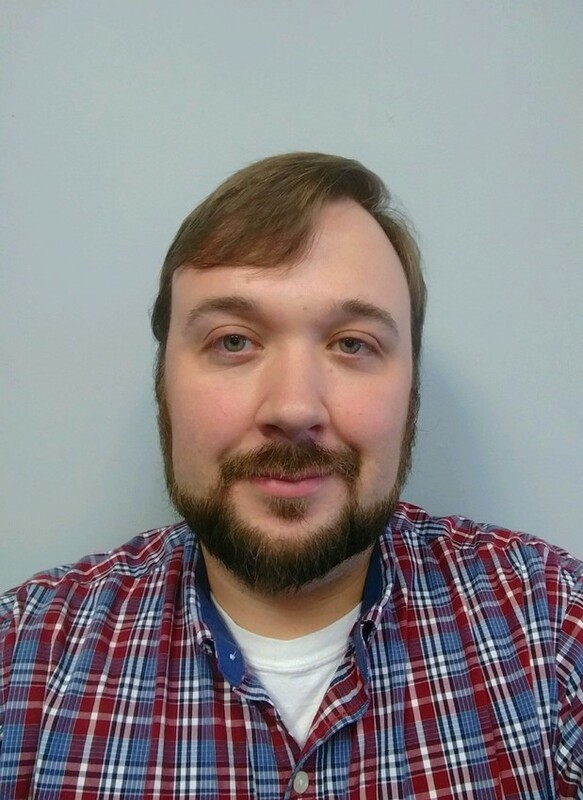 If you ever have a question about insurance, need a quote, or just want to say hi. Stop by the office we would love to meet you. 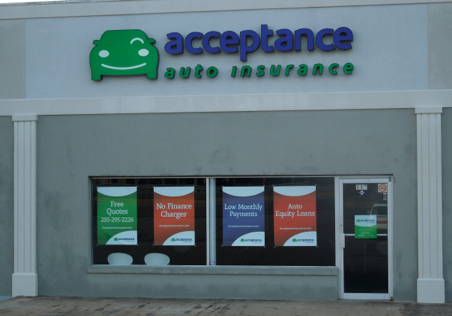 At Acceptance Insurance, located at 113 Hwy 78 W in Jasper, AL, we’re more than just auto insurance! Our multiple products help ensure you’re covered in all aspects of your life. In addition to auto, we can help you with your Motorcycle, Home, and Renters insurances, just to name a few. We partner with top rated carriers so you can compare and save before you buy. Combine your policies and you can save even more! You can find our expert agents in 350 neighborhood locations across the country offering fast, free quotes and the lowest possible rates. We handle claims quickly and we are dedicated to providing you with the very best service. Acceptance Insurance provides you with protection, options and peace of mind.